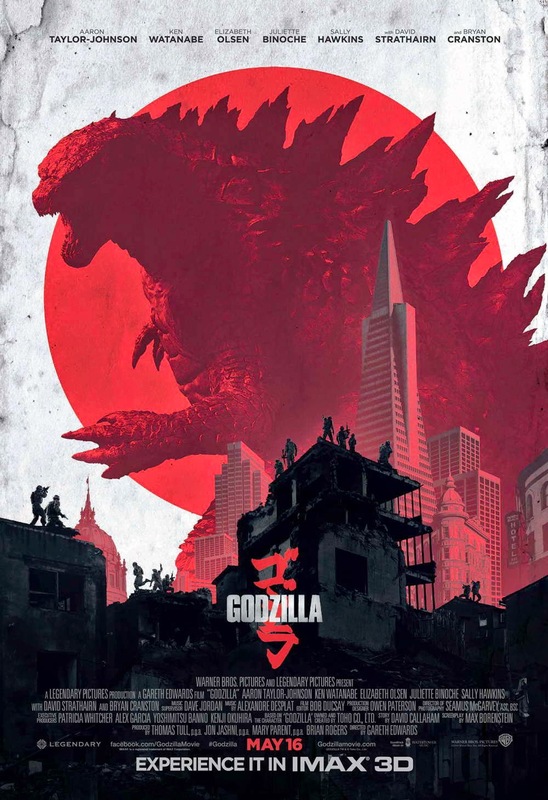 As the May 16th release date for Gareth Edwards' directed Godzilla fast approaches, more and more marketing is hitting the world. 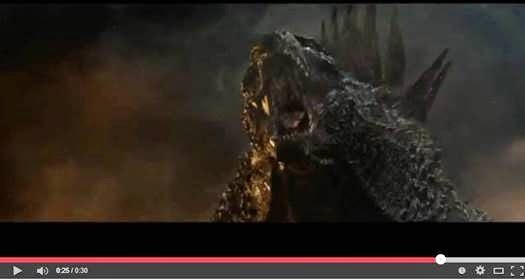 Unlike the lack of marketing for Pacific Rim, Godzilla ads are showing up on most every network, and some programming is being sponsored by the Legendary/WB Godzilla movie. It's nice to see because that means their marketing tests say that the marketing is warranted and there's an audience for it. For Godzilla fans, that should be good news. But for now, here's a few new snippets for fans. First up, is an behind the scenes bit from the set of Godzilla. After that, there's the latest trailer, (Japanese) but don't be confused by the release date. Overseas movies can sometimes open much later than when they do here in the U.S..